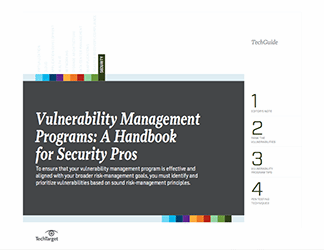 Faced with an ever increasing bevy of sophisticated threats, information security risk managers have a difficult job. 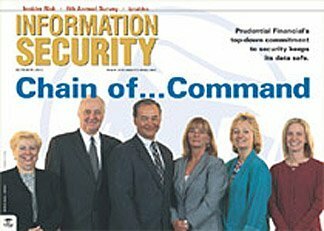 This edition of IT in Europe: Information Security e-zine assesses the reputation of risk management, considers the role of the CISO when sharing sensitive data with third parties, and ranks the global cyberthreat. 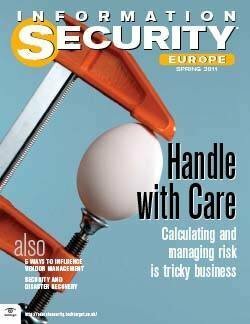 Calculating risk is never an exact science, particularly when new threat vectors are constantly emerging. 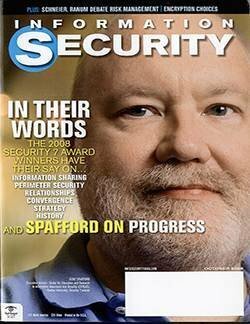 While vendors have never been known to underestimate security threats, the job of the information security pro is, nevertheless, getting harder, says UK Bureau Chief Ron Condon. The CISO has a key role in reducing the risk of sharing sensitive corporate data with third parties. What's the real threat of global cyberwar, and how vulnerable are IT infrastructures? 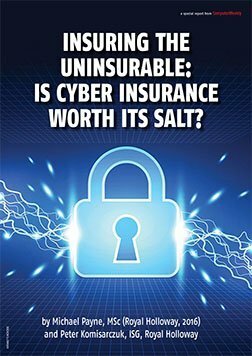 Insuring the uninsurable: Is cyber insurance worth its salt?